Law 360 is reporting that A Day to Remember has been freed from their Victory Records’ contract and awarded a $4 million verdict. An Illinois federal jury released Florida-based rock band A Day To Remember from a 2006 recording contract Tuesday, finding that the band had fulfilled the five-album deal and awarding its members $4 million in withheld proceeds from music and merchandise sales. 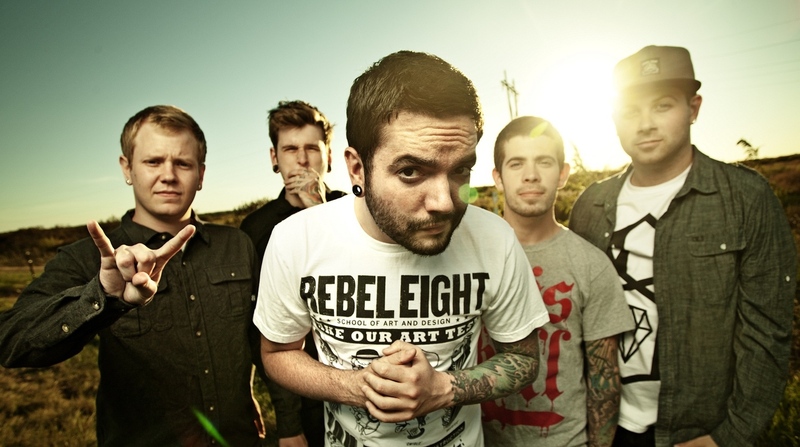 Following a two-week jury trial and a day and a half of deliberations, an eight-person jury returned a multipage verdict that largely favored the band, also known by the initials ADTR, in a legal dispute against record label Victory Records Inc. that began in 2011.